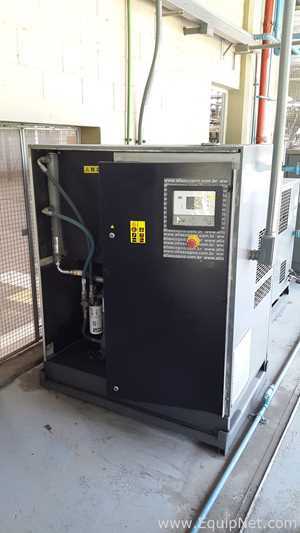 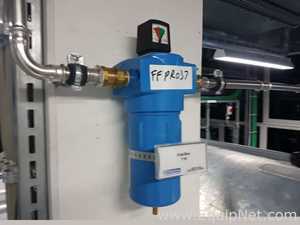 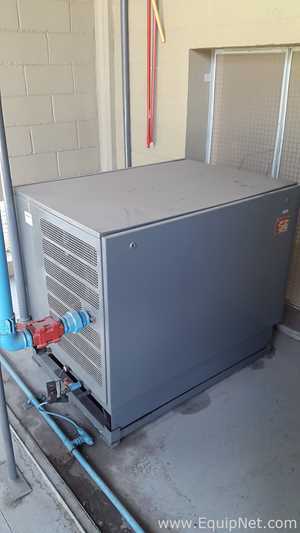 Ingersoll Rand is a leading global provider and manufacturer of diverse and innovative products including complete air compressor systems, pumps, filters, and material handling systems. 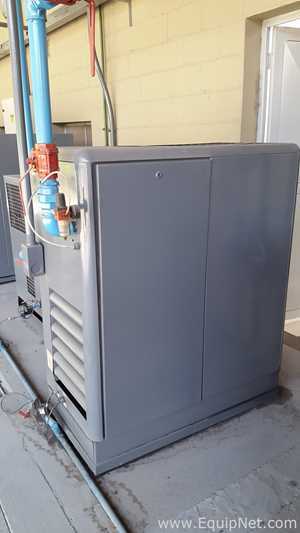 Ingersoll Rand provides products, services, and solutions that enhance consumers' energy, efficiency, productivity and operations. 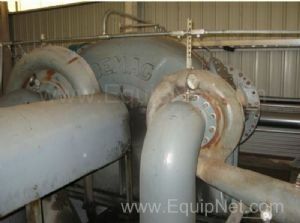 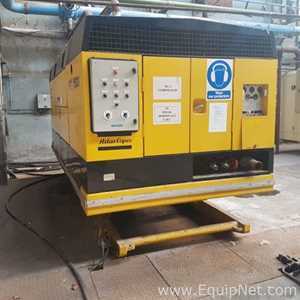 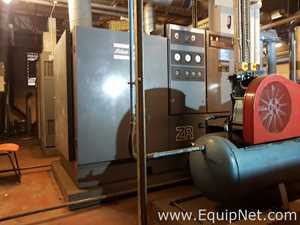 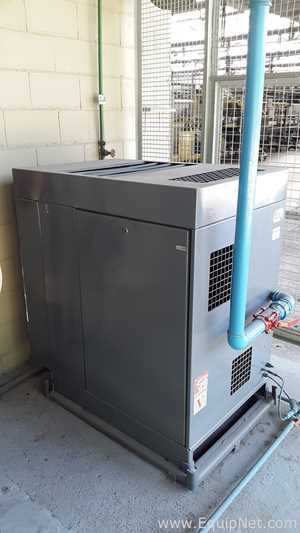 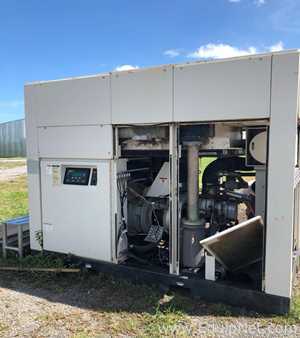 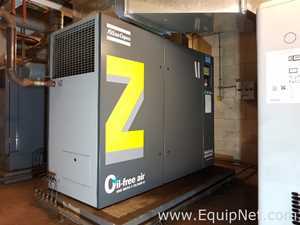 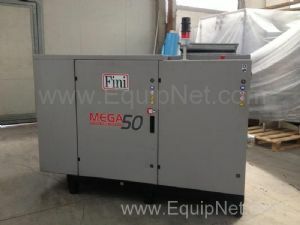 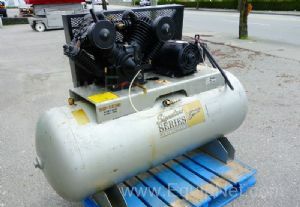 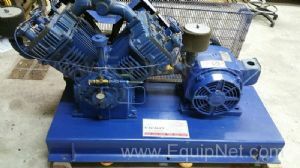 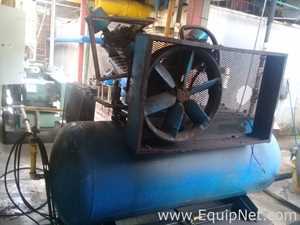 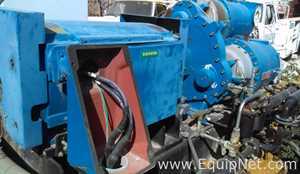 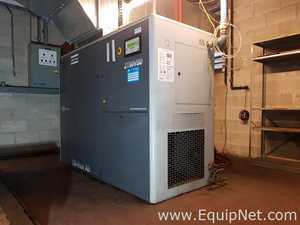 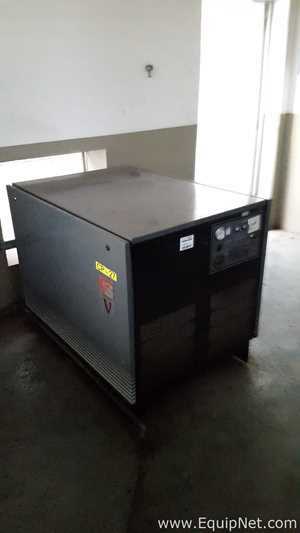 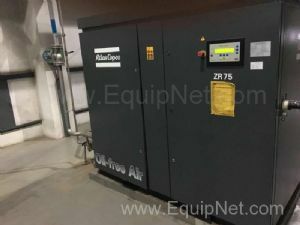 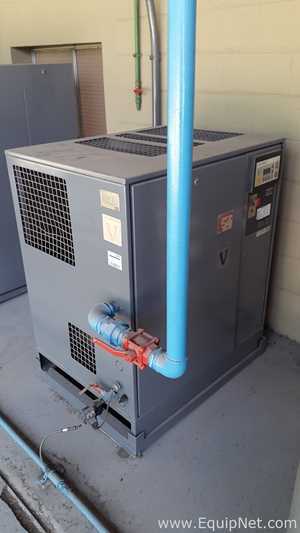 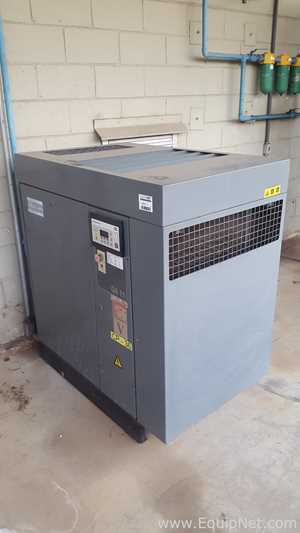 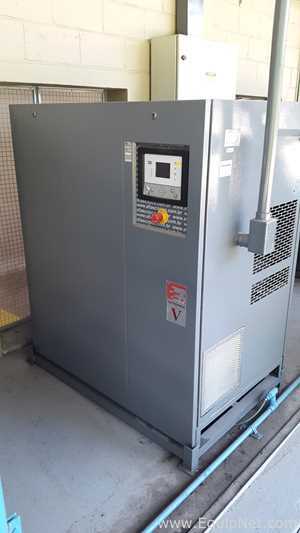 EquipNet carries a huge range of used Ingersoll Rand products and equipment, including used air compressors and much more.